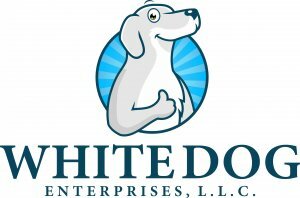 White Dog Enterprises, L.L.C. is a family owned and operated business. We are a private investment company. We are not realtors, contractors, or mortgage brokers. Our mission is to provide affordable, quality housing to a wide variety of consumers and invest in real estate projects that benefit our community, of which we are a part. We buy houses and do a wide variety of things with them. Some of our houses are quickly renovated and sold on the retail market to consumers. Others are turned into rental or lease-purchase houses. Some of our houses are also sold to other investors or contractors for them to renovate and resell or rent. We also invest in a variety of ways in real estate projects all around the greater Birmingham area and in other parts of Alabama and Northwest Florida. Mostly we pay cash for our houses, but we are also happy to work with sellers who wish to provide owner financing for long term steady cash flow or would like us to take over payments leaving existing financing in place. The best way to sell your house fast and easily is to work with us. I am the manager of our company and the founder of White Dog Enterprises, L.L.C. We create “win-win” situations for everyone and not just ourselves. We are honest and straightforward, and if we feel we can’t help you we will direct you to another source if that’s best for you. I would like to think we are not the typical “We Buy Houses” type of company because we are a family owned company with family type values. 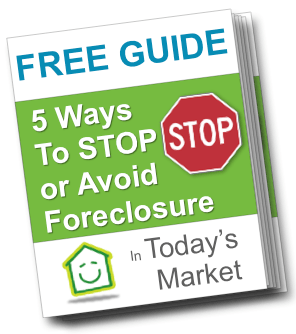 Dealing with us is the easy way to sell your house fast and get the cash you need.